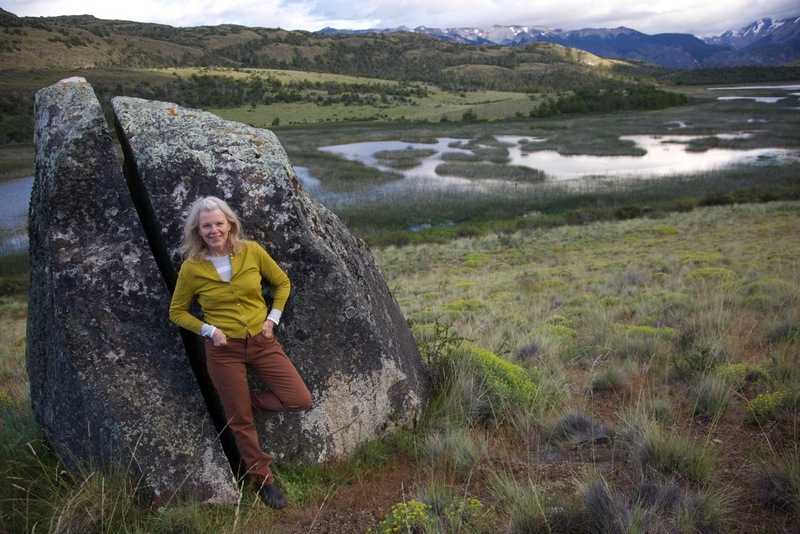 Simultaneously, negotiations with the government of Chile would result in the Tompkins’ donation of one million acres to create five new national parks and expand two existing ones in Patagonia. 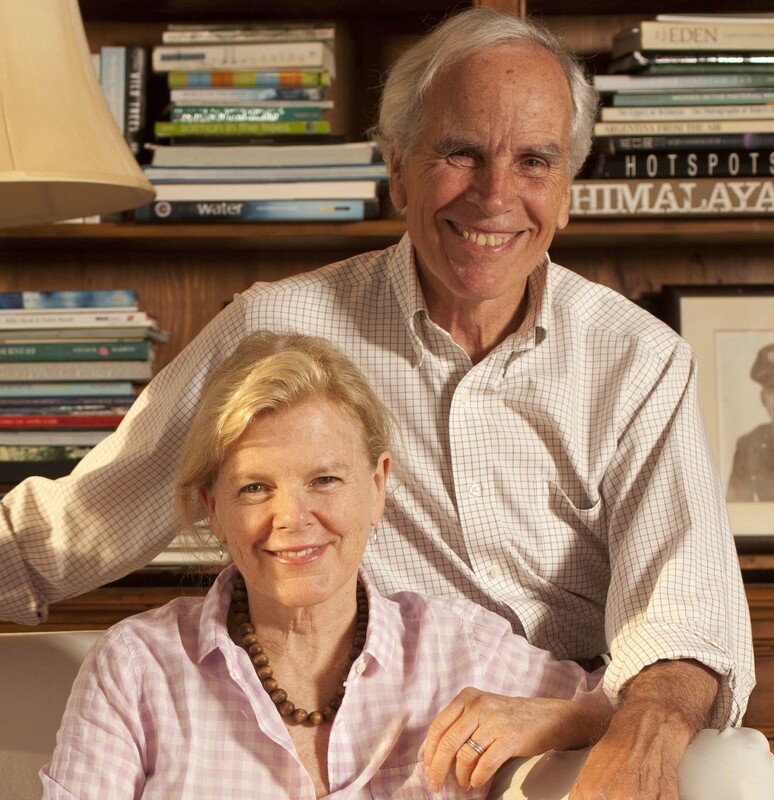 Douglas Tompkins, who passed away in a kayaking accident in December 2015, used to describe his conservation work as “paying my rent to live on this planet,” according to his wife Kristine. She has taken on this legacy. 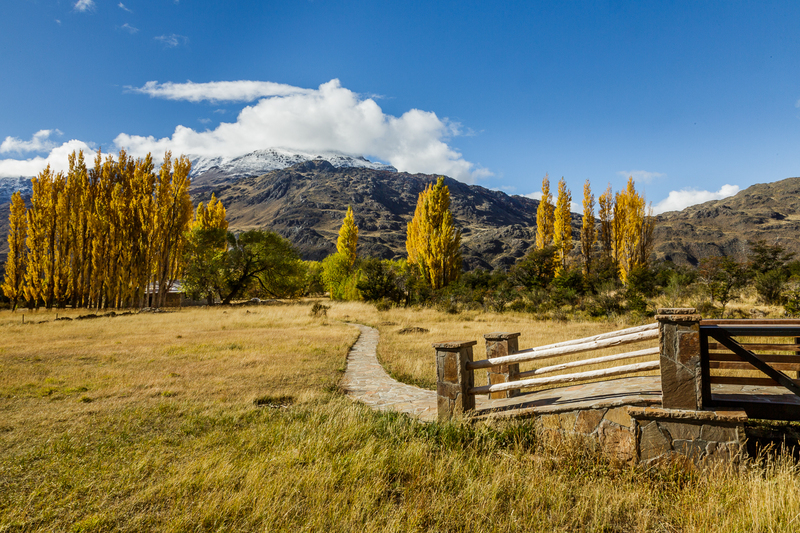 CFN: Kristine, the land donations you are pursuing in Chile and Argentina are historic, both locally and globally. How do you view your organization’s enormous legacy? Tompkins: I always wish we could do more, but I also realize that what we are doing is historic. These are the largest private ownerships of conservation land in the world. If we finish this, as I hope to, in partnership with the governments of Chile and Argentina, the will far surpass any donation before this to any government in the world. I feel very proud of all the work we have been doing. But I also feel tremendous pressure because things are not going well when it comes to what’s happening to the natural world and the conversion of native land to production. On one hand, I feel very proud and very blessed to be doing these things. But on the other hand, it’s painfully just too little. We should be doing so much more. We feel very proud of having achieved so much, but at the same time, it’s discouraging to see what’s happening out there on the front lines. And that’s why I look forward and hope that young Chileans and Argentineans take these things on. We want to make sure that, 40 years from now, they have done so much more than we were able to do because we started when I was 43! We need young people to get started now and do more. CFN: CFN brings together practitioners who are using innovative financial mechanisms to scale conservation results. Your organization has been very successful in protecting lands and using traditional philanthropy as a funding source. What are the strengths and weaknesses you see in using philanthropy to protect lands? Tompkins: First of all, I must say there is never enough conservation. That’s the way we see it. The strengths of philanthropy are pretty obvious. It’s a source of funding for terrestrial or marine protected areas. Certainly philanthropy, whether it’s social or environmental conservation, is an important arm. But it doesn’t nearly produce the capital you really need to protect land at the pace that you should. That’s the problem. The funding from philanthropy will never be enough for conservation. We should be doing much more and much faster. If you read E.O. Wilson’s work, setting aside ‘half the Earth for conservation’ requires that you have other funding possibilities for conservation at that scale. That’s where we need to get a lot smarter about how to fund big projects. CFN: To accept your land donations and create the proposed national parks might be seen by governments as a long-term barrier to economic development in these territories. How are you making your land donations attractive to governments? Tompkins: It depends on where you are working and what kind of industry potential there is. I’m not saying that there aren’t conflicts with so-called ‘development,’ but I’m saying that where we work…it has changed what is produced there. We are offering a country a turn-key national park. Remember that we are working in areas where there is low population density and all of these things are taken into consideration with the government. In any case…they know that our projects are being conserved no matter what. We just want them to go to the government to create what we believe in as the National Park Service. If you look at the Grand Tetons, are they adding to the economic development of Jackson Hole, Wyoming, or are they taking away from it? That’s not even a question. Real estate development is a function of the popularity and beauty of a place. So, in all of these places we are involved, I say those are economic development issues and that we are changing the economics of what’s produced in an area. We are not promoting the contrary. We are taking typically isolated areas and bringing life to them for new development. CFN: Do the governments see it the same way? Tompkins: They certainly do in Argentina, and they are starting to in Chile, absolutely. I mean, this is good for business, and people see that as a new economic driver. Tourism is linked to national parks, and national parks are like a brand. If you go to Iceland, you check to see what their national parks are like. You don’t necessarily know what is there, but you know there must be something there because they protected it forever. That happens everywhere in the world. For example, Argentina has been super clear. They associate tourism with national parks 100 percent. And as I said, Chile is starting to do the same. CFN: Tompkins Conservation actively participated in environmental campaigns that opposed the construction of hydroelectric dams in southern Chile. What is the importance of environmental activism as part of your conservation work? Tompkins: We give huge importance to activism. It is one of the four legs of our approach to conservation. For us, activism is essential. A lot of conservation organizations shy away from it because they don’t like controversy. We look at it differently. We want to be involved in the fights that we think are appropriate, that we agree with. We want to be right there. CFN: Does your role as activists create tensions with governments during the negotiations? Tompkins: No, not at all. I think we are always very respectful of governments in general. We are not violent, we are just very clear and consistent. Certainly, Doug’s discussions with the salmon industry in Chile caused them a lot of headaches, but that does not shut us up. That’s what it is. If we are willing to stand up for the things we believe in, that’s always going to happen. 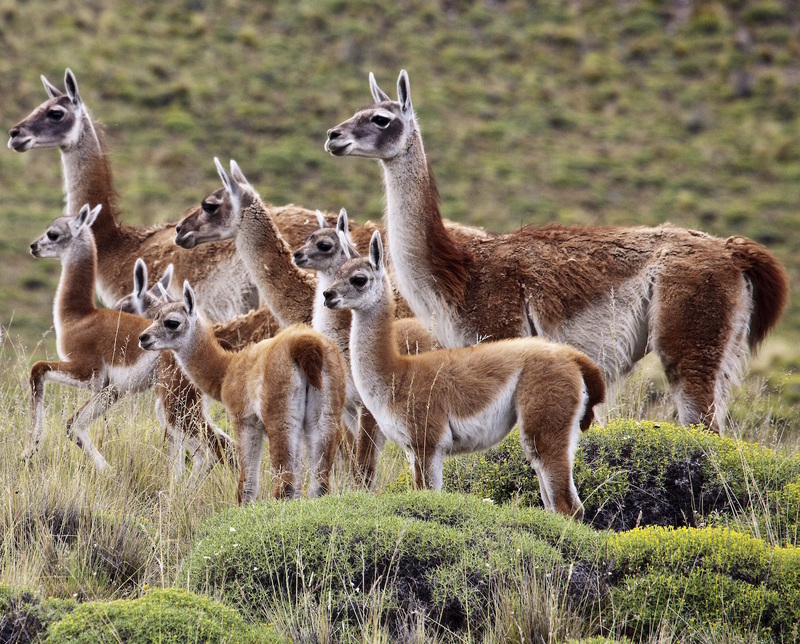 CFN: If the land donations in Chile are accepted, what are the greatest challenges and opportunities you foresee for Tompkins Conservation in the coming years? Tompkins: Oh, we are going to keep going! We don’t have any intentions to stop working. That’s what we hope to do. I’m 66 years old, so I’m not that old! We have a lot of goals. There is a lot of rewilding we are doing in the Iberá National Park. We have lots of projects. My hope is just to keep going. CFN: If the donations succeed, you won’t be the owner of the protected lands anymore. What will the operating space of your organization be in the future? Tompkins: Hopefully, if the funds are available and so on, we’ll just keep looking for great conservation opportunities, maybe make more national parks. And if there are areas that are missing species, maybe we’ll get to work on the reintroduction of species in these areas in different places in Chile or Argentina. I don’t see us working outside of those countries. We are going to keep working in terms of activism, in terms of initiatives related to agriculture. I’m sorry, but I’m not going to retire anytime soon and buy a house in Florida or something like that. There are lots of Chileans and Argentineans who do fantastic work through our foundations and I expect to support their roles as long as I can. These are local people doing extraordinary things. This is the beauty of it. Note: On 11/2/2016, the introductory section of this article was edited to indicate that negotiations are still in progress in Chile.